Seventy neurologists and paediatricians from several European countries participated in the international course on paediatric epilepsy, EPIPED. This training course takes place in three-year cycles. The first edition of the initial cycle was held at Hotel Ultonia in Girona. The first activity programmed on the day of arrival started at 15:00, with an evaluation and the first two sessions of the course. In the evening, a welcoming cocktail was given at the hotel. 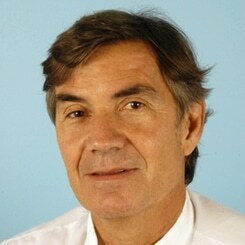 The training days started with speeches on various aspects of the pathology. The participants were then divided into three groups to take part in the interactive modules or workshops. Over the four days the course lasted, during the coffee and lunch breaks, the participants who presented case reports were able to meet the tutors. Thirteen international speakers were responsible for giving this first course on paediatric epilepsy from various perspectives: diagnosis, classification of the epilepsies, therapeutic strategy, treatments and drugs. On the last day, the case reports were presented by participants in the presence of the tutors, followed by a discussion. The course finished with a final evaluation and a farewell buffet. At the end of the daily sessions, participants had time to enjoy the city and get to know some of the varied gastronomic proposals found in Girona. The proximity of the high-speed train station and the good connections to Girona, Perpignan and Barcelona airports made it easier for participants, organisers and speakers to attend. The participants also coincided in praising the central location of the hotel and the climate of the area. The technical secretariat of the course highly valued the flexibility and the reaction capacity of the team at Hotel Ultonia to deal with the needs of trainers and participants at all times. 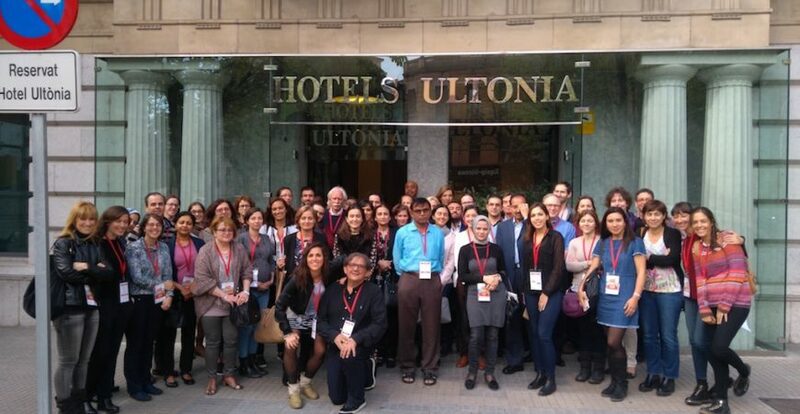 Thanks to the positive result of this first edition, future meetings of the first cycle of the three years of the EPIPED course will take place at Hotel Ultonia in Girona.